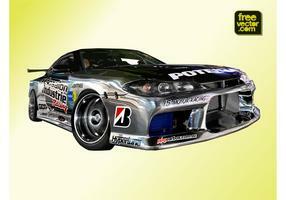 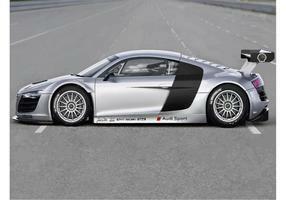 Beautiful silver Ford race car wallpaper free for download. 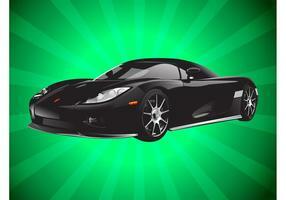 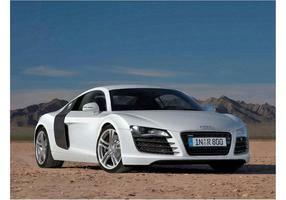 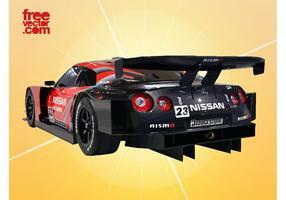 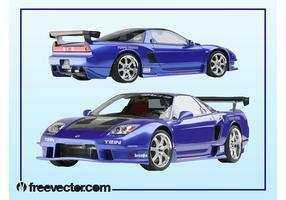 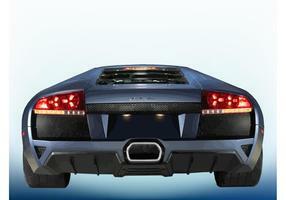 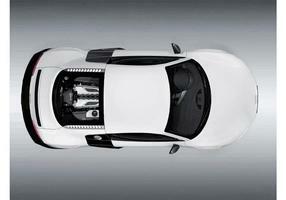 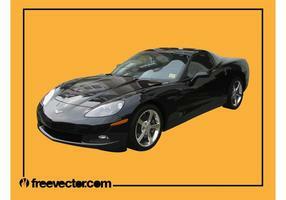 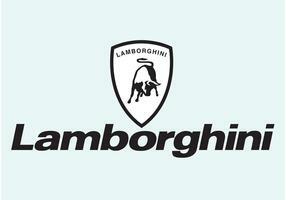 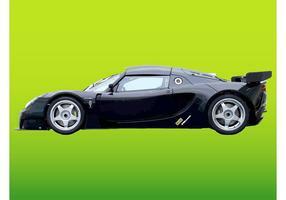 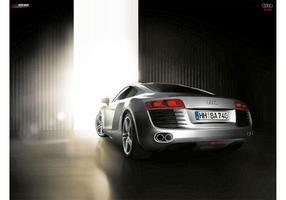 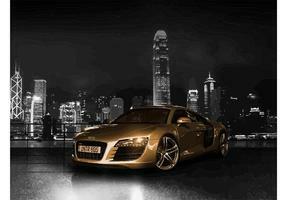 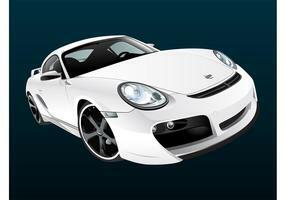 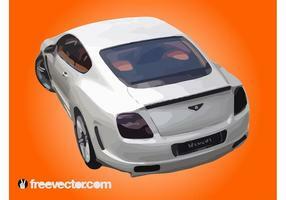 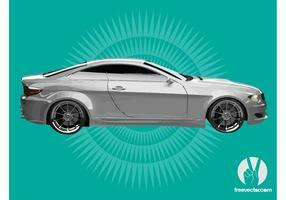 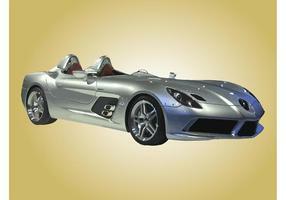 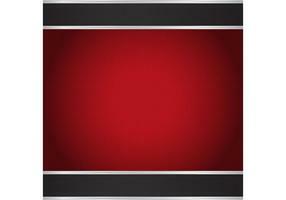 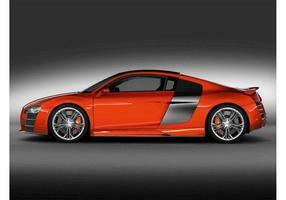 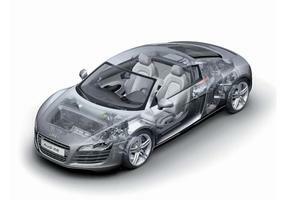 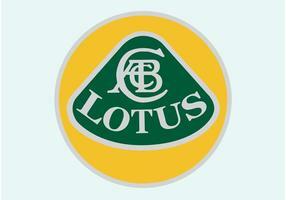 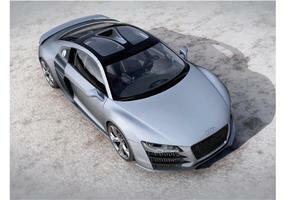 Graphics of a sports car in a sleek design. 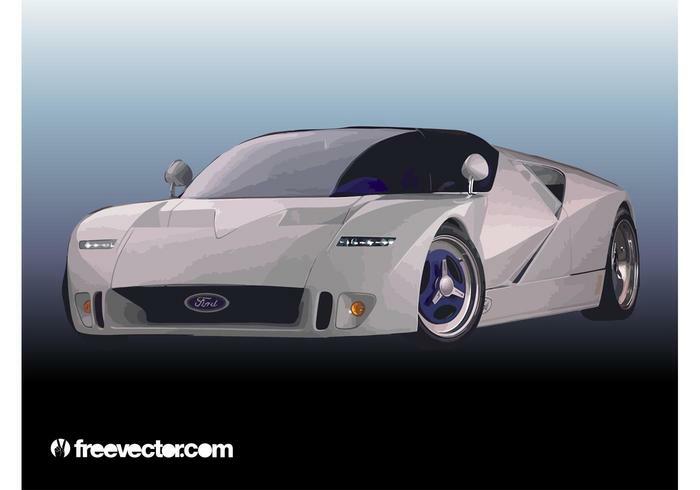 Ford sports cars participate in Formula One, sports car racing, touring car racing and other international auto racing competitions. 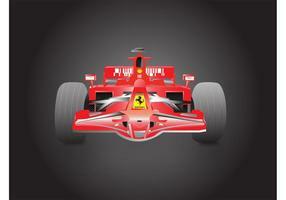 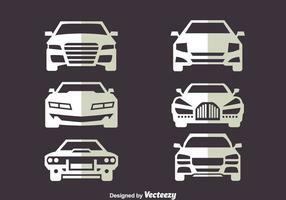 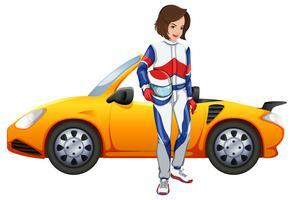 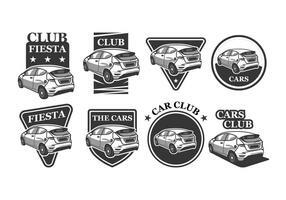 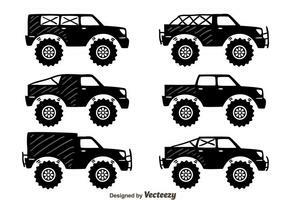 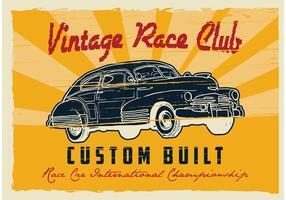 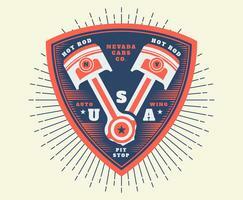 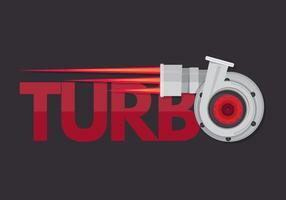 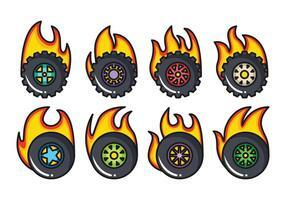 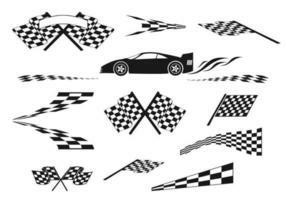 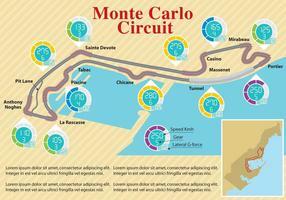 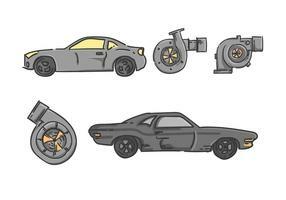 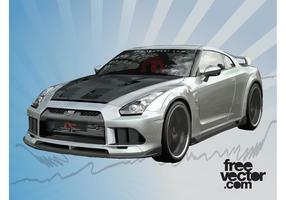 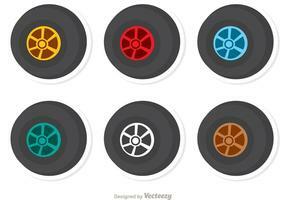 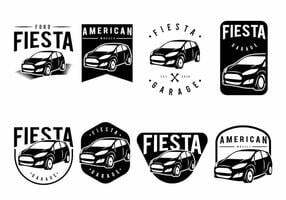 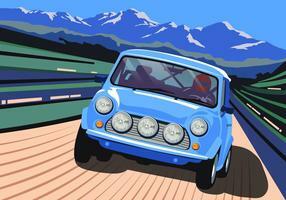 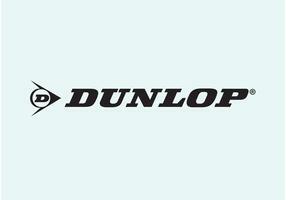 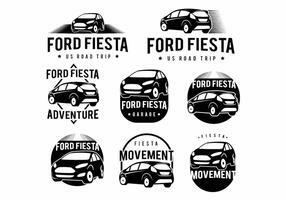 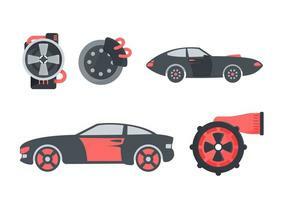 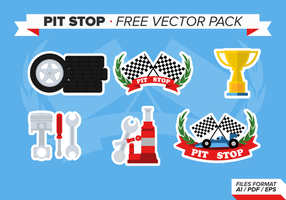 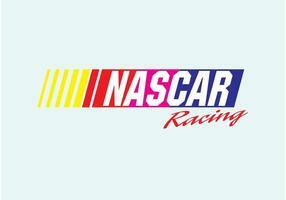 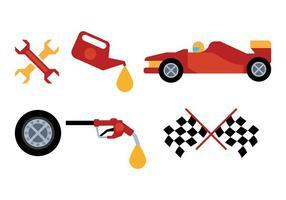 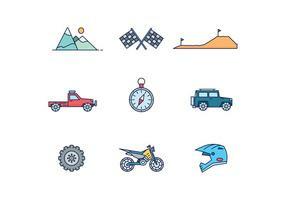 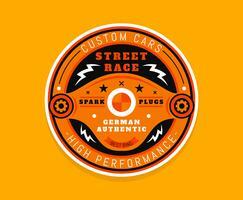 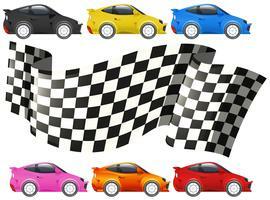 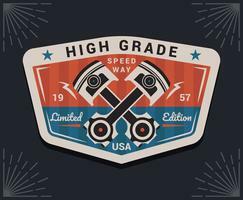 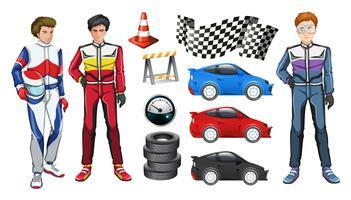 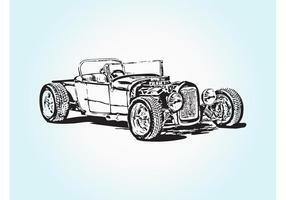 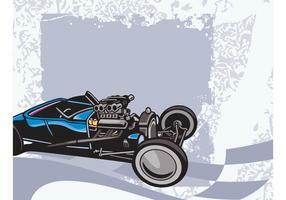 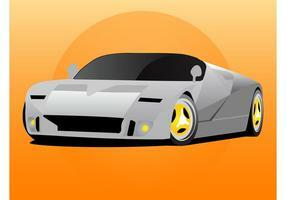 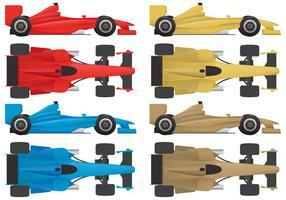 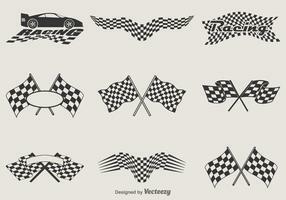 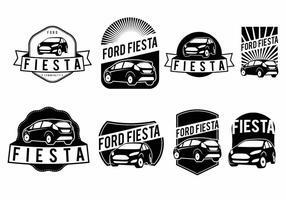 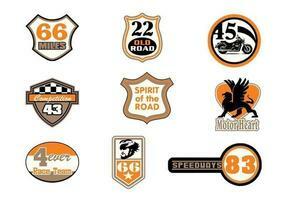 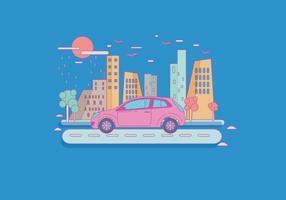 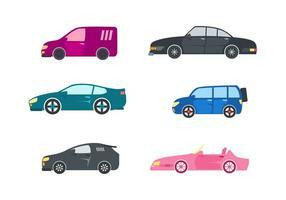 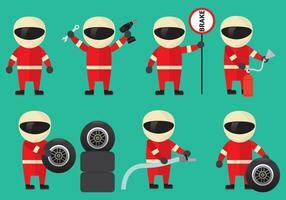 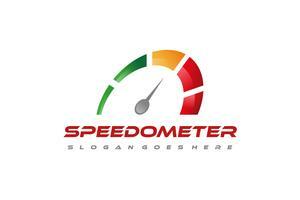 Free vector for sports, race and vehicles visuals.